For many people, the Poconos region is synonymous with woods and water. That's not surprising when you consider that the area is home to 19 beautiful waterfalls, almost 200 miles of rivers, and 150 lakes. It's a great area to explore and here’s a post that takes a look at some of the great waterfall hikes in the area. But what about actually living near the water? What are the pros and cons of lakefront property in the Poconos? Lakefront property is one of those “dream-come-true” living situations. Dreaming about it is easy. 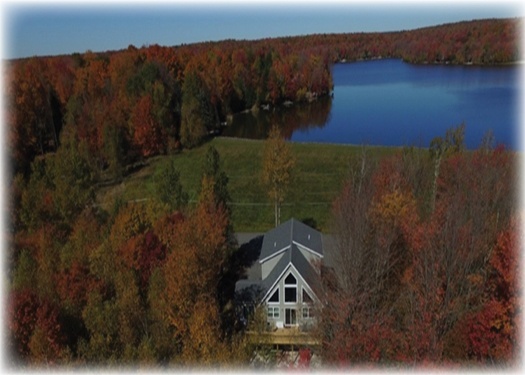 Finding the right lakefront lot can be more of a challenge. 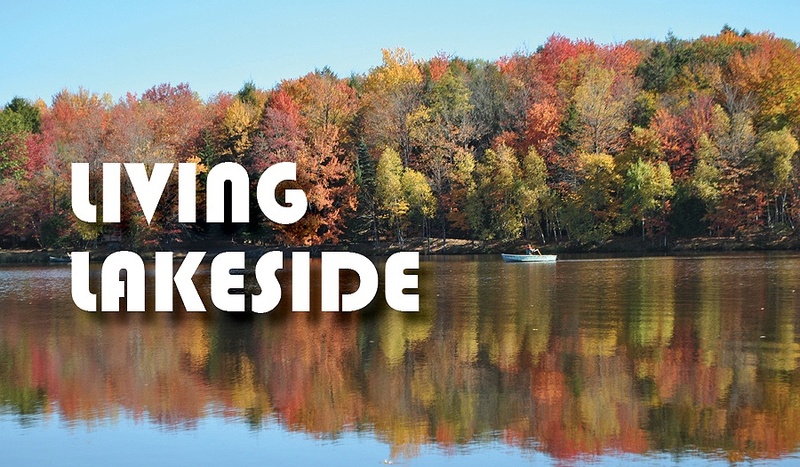 Why is that and how do you go about finding a Poconos lakefront lot?